I grew up around people who worked with their hands. My Grandfather owned a machine shop which eventually evolved in my father's business, Advance Heat Treating Co. in Fairfield, CT. I was always fascinated by the amazing machines they had in the shop; the Bridgeport Milling Machine, hardening furnaces from the 40s, and the massive compressor that was always rumbling away in the background. My Father and Grandfather, using these tools were able to provide for 3 generations of our family. They instilled in me an appreciation for quality workmanship and a respect for the time it takes to do something yourself. With that in mind, I started this venture to get back to that tradition of supporting myself by making something with my hands. It has given me an opportunity to focus my creativity, the end product of which is my collection of custom, repurposed lighting and home decor, designed and fabricated in my Fairfield, CT workshop. I strive to create unique, high-quality lighting and timeless designs. I'm always working on something so please check back often for new items. 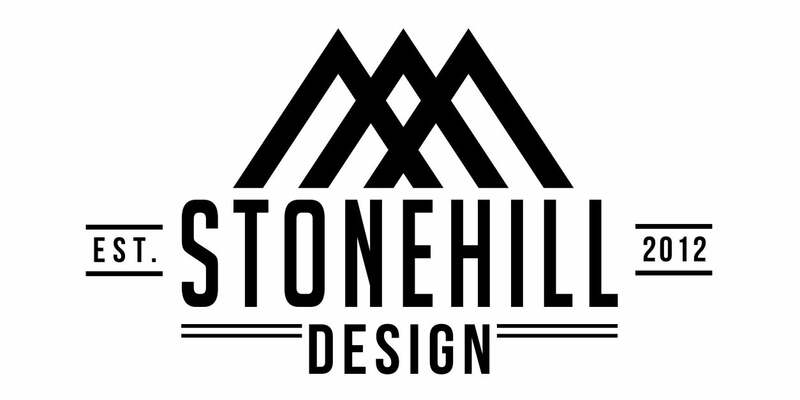 Stonehill Design X AF from AF on Vimeo.